#Befreeliveinaction video competition: Which story are you gonna share? 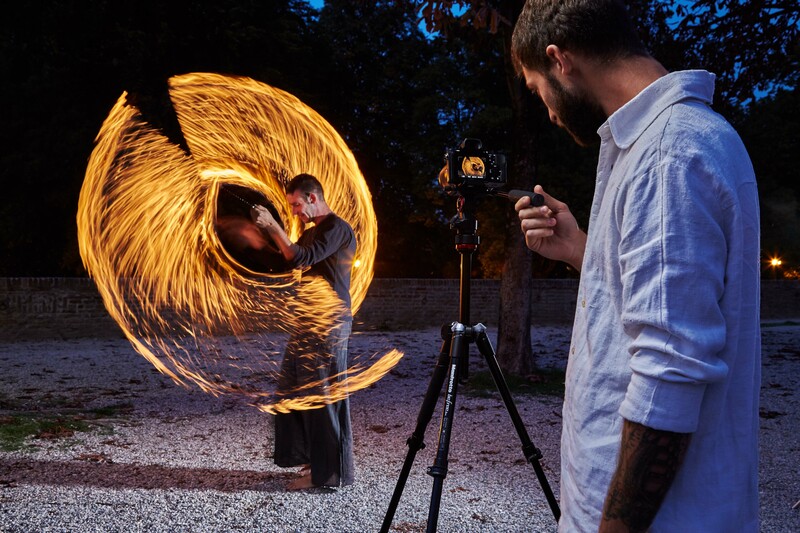 Manfrotto invites filmmakers from all over the world to showcase their talents and express creativity throught the new Befree Live in action! The submissions should emphatize the product and show Befree Live in action in some real-life situations. An internal Manfrotto Judging Panel will select 1 winner. The winner will have the possibility to select the Manfrotto products he prefers, for a value of 2000,00 euros. The winner will receive special recognition at all Manfrotto Channels, and be prominently featured and promoted through Manfrotto website and blogs. The contest starts on January 19th and will end on February 28th. The contest is open to individuals and teams. All genres of video entries are accepted that have Befree Live in use and the dedicated hashtag #befreeliveinaction. Videos may be recorded in any language. Winners will be selected by an Internal artistic Manfrotto Jury. Content clearness and effectiveness of the video in narrating a story showing Befree Live in action. -The information you have submitted is correct. – Manfrotto will not be held responsible for any legal disputes regarding the exhibition of your video. – Your video, including all copyrights, remains the property of the author. – In order to participate, participants must possess the Befree Live.